'Rejoice' by Judi * - DPC Prints! 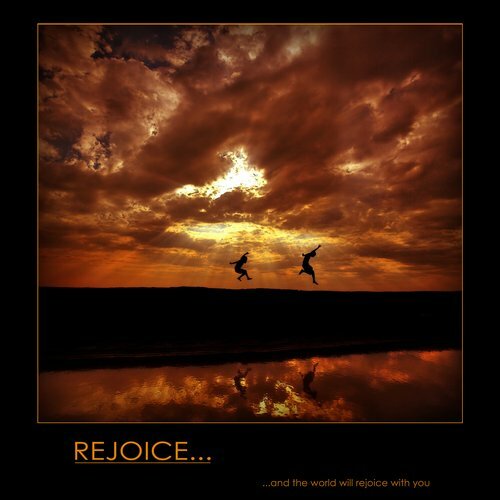 Rejoice......and the world will rejoice with you. This photograph originally appeared in the Motivational/Demotivational Poster Challenge.